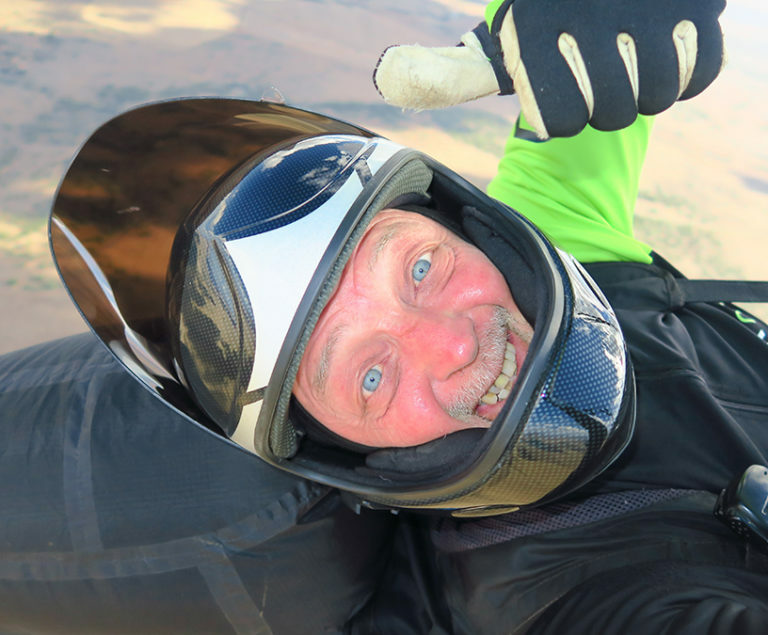 I started flying in paragliding in 1988. During this time, I spent more than 5000 hours in the air and flew over 30000 km. I took part in the competitions from 1991 to 1999. Then I focused on XC flying. My best flight is 219 km. In flight mode, I am “lazy”, which means that I always look for a compromise long fly and less work in the air. So I discovered Queen2. When Urban and Aljaž offered me a test, I immediately saw that this was it! He fell in love with this queen of heaven. It really is an excellent glider for long and safe flights.